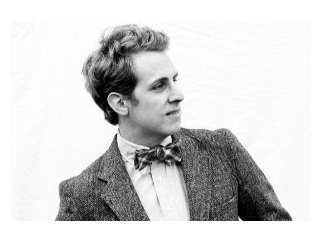 Ben Rector is a Nashviille singer and /songwriter whose folk/pop style has earned him his first Billboard Hot 100 entry with 2016's high-spirited "Brand New." The album of the same name debuted in the top 10 of the Billboard 200. In 2018 he released his newest album, "Magic."